The buildings with cupolas represent an ancient architectural heritage and a building tradition shared between the West and the East. 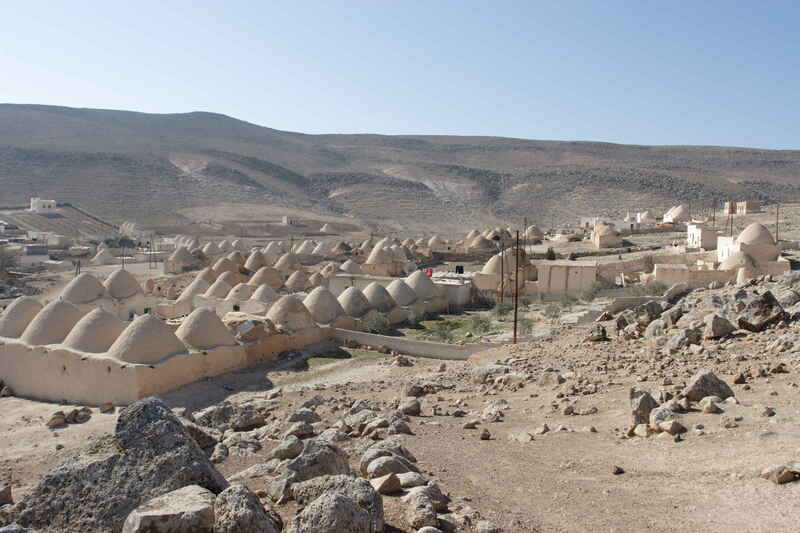 In Syria many villages, often abandoned, attest of this remarkable tradition. This project, carried out in cooperation between the Syrian Ministry of Culture and Heritage and various specialized European institutions, aims at defining preservation recommendations adapted to the constraints of today’s life. The exchange activities will result on a travelling exhibition, together with a catalogue. 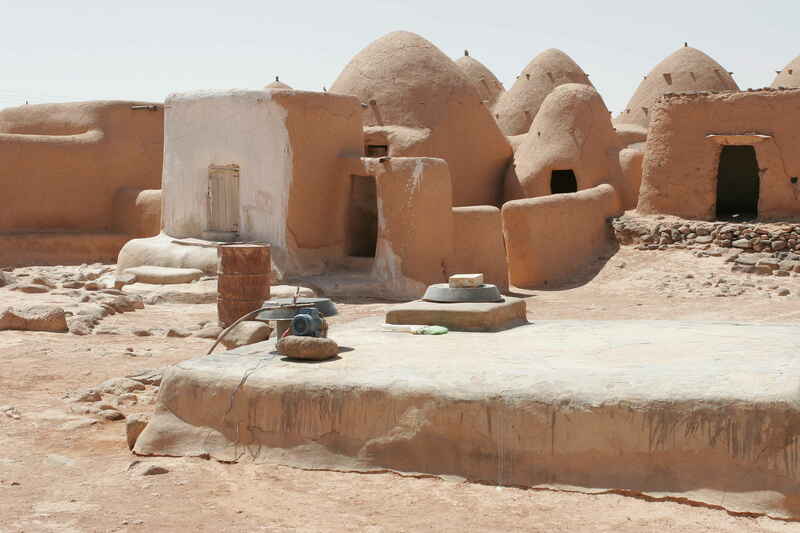 The constructions with dome constitute a cultural and architectural heritage, as well as a technique, shared between the Orient and the Occident. In particular, the “tholos” dome, or “beehive” cupolas, addresses an ancient tradition of construction, which produced traditional architectures and rural and urban habitations. Those realisations, remarkable from an aesthetic and ethno-anthropological point of view, can still be observed nowadays in several constructions, in the Mediterranean zone and in Africa: the trulli in the Puglie (Alberobello), the specchie in the region of Salento (South Italy), the cabins in the Vaucluse (France), the talayot in Majorca, the nuraghi and the pinnèttas in Sardaigna, and the “domes” villages in Syria. The beehive domes witness for the common ground of a tangible and intangible heritage, a mode of life and a technical knowledge belonging to a cultural diversity that should be studied more systematically. 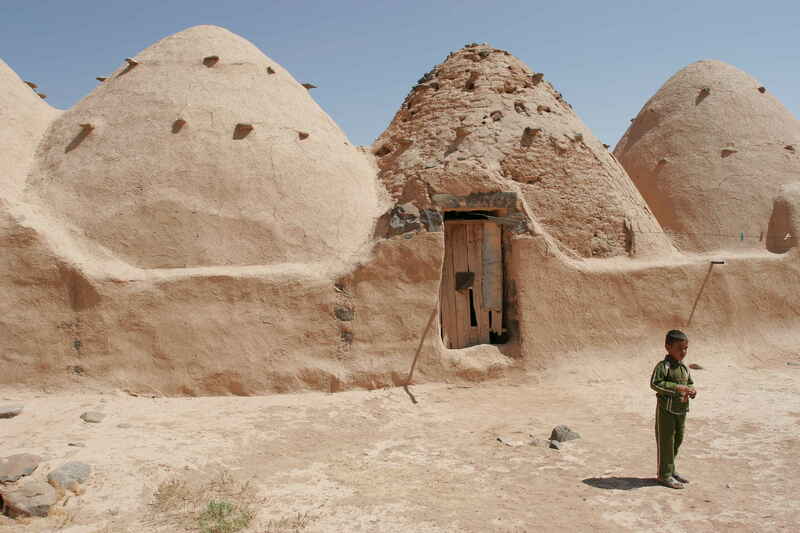 The Syrian architectural culture of the qubab (beehive domes) is rich and varied: the habitations with domes in Syria, most of them realized in raw earth, can be found as little groups of habitations or bigger villages composed of hundreds of domes. A certain number of inhabited or still maintained villages can be found in the regions of Aleppo in Sfiré, from Homs-Hama, as well as in some scattered zones in the north of the country, next to the Turkish border (on some hundred kilometres on the road Aleppo-Hassake from Qara Qosak). But we can also notice a breach in the technical and practical knowledge in edifying the domes. There are only very few studies interested in constructions with domes in Syria, although they represent one of the most interesting particularities from the Syrian traditional architecture, and constitute an important chapter of a shared heritage in the Mediterranean area. This cultural and scientific exchange project, focused on a strong interdisciplinary approach, will be implemented in cooperation between the Syrian authorities in charge of Culture and Heritage and a group of European specialized institutions (IT, FR, BE, GR) with complementary profiles and competencies (Universities, research, promotion and training centres in the field of cultural heritage).